FACT CHECK: Is This Japan's Lake Kawaguchi? Is This Japan’s Lake Kawaguchi? 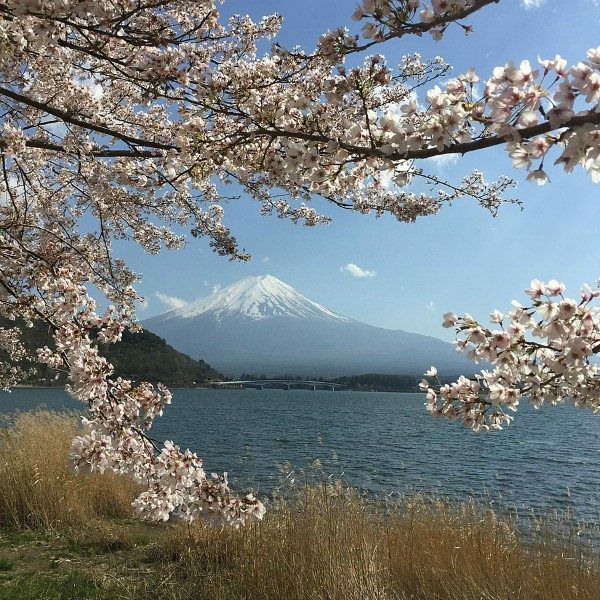 Japan's Lake Kawaguchi truly does sit within eyesight of Mount Fuji. 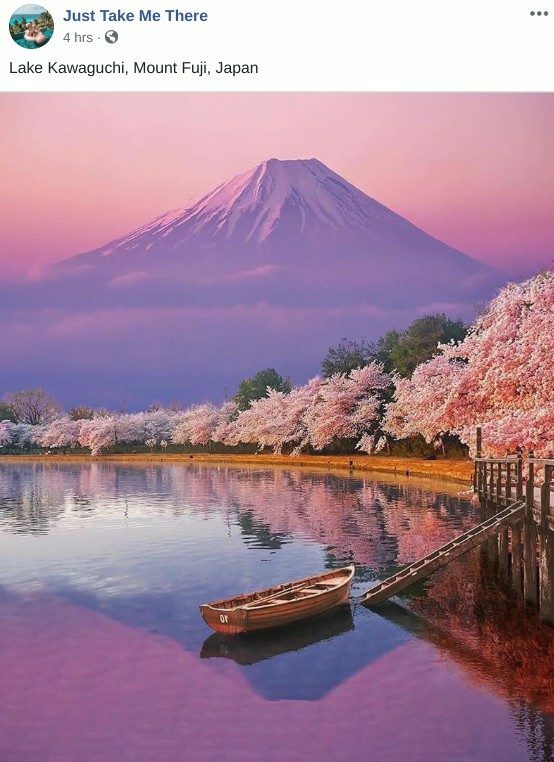 A photograph shows Lake Kawaguchi near Mount Fuji in Japan. 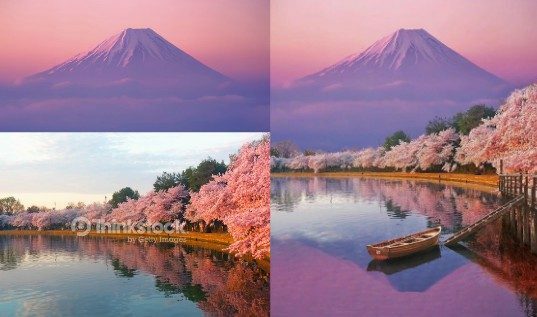 The big difference, of course, is that this photograph of Lake Kawaguchi shows a real place that one can actually visit.